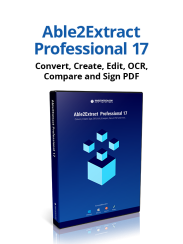 Able2Extract is an industry leader when it comes to PDF to DXF conversion. Users can convert PDF drawings into DXF or DWG, without sacrificing quality. Try it free and see! Our web service is unique in its features. 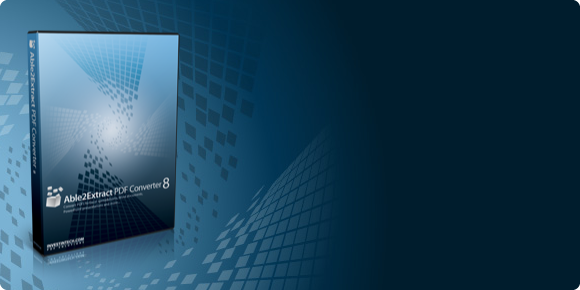 It offers conversion from PDF to the Autocad-compatible DFX format fast and free. Best of all, the whole conversion process is completely safe and secure. You will be absolutely satisfied with the quality of our service. Upload your PDF drawings, enter email, and a link to a newly-created AutoCAD document will be sent to you. 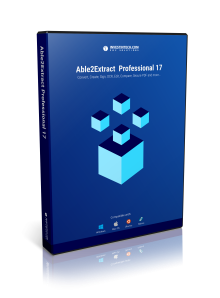 Continue editing your new documents and increase productivity. Try this incredibly accurate conversion service for free. The online conversion comes with no charge and can be very helpful to architects, designers, engineers, students and anyone else working regularly with Autocad and PDF documents.